If you're tired of having to pause games on your Android mobile device just to wipe finger grease off the screen, you are in luck. For $80, the Bluetooth-connected Razer Serval gamepad will ensure that you never touch that screen again (at least until playtime is over). Razer initially announced the Serval back at CES in January but it has finally hits Google Play's virtual store shelves. For developers, allowing the public to evaluate apps before general release is paramount -- it helps weed out the bugs that could derail an otherwise successful launch. Both Apple and Google offer the capability, but TestFlight features have only been baked into iOS for the better part of a year and Android owners have typically had to jump through a number of hoops in order to sign up. With that in mind, Google has made some welcome changes that take the hassle out of the process. 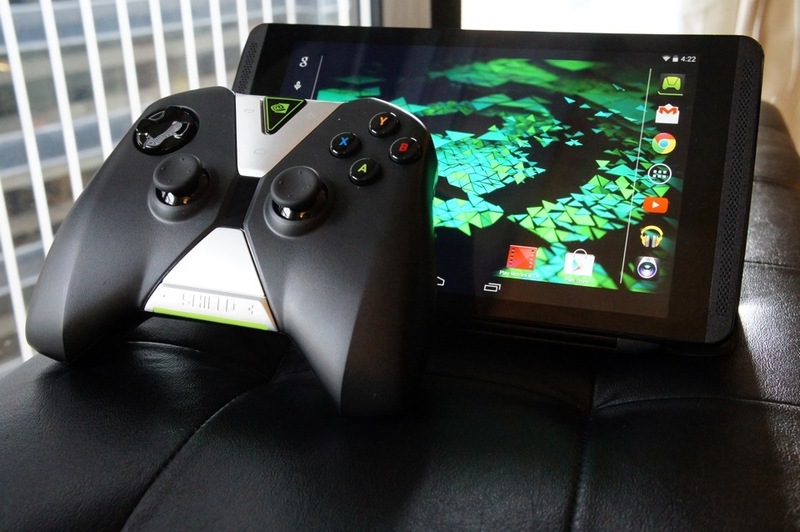 Nvidia has issued a recall for the Shield Android tablet after determining that its battery "can overheat, posing a fire hazard." Although the recall is voluntary, Nvidia is asking users to back up their data and fill in the relevant online formto receive a replacement. 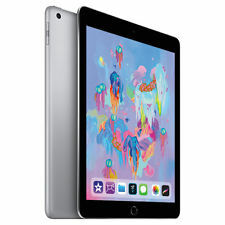 The issue pertains to tablets sold between July 2014 and July 2015. 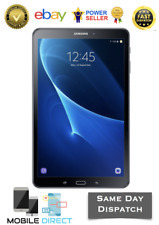 You can check to see if your tablet is affected by heading to the Settings menu, clicking "About tablet," then "Status," and looking at the "Battery" section. If you see "B01," you can carry on using the Shield as normal. If you see "Y01," though, your tablet is at risk of overheating and you should arrange a replacement ASAP. Samsung isn't waiting around for the verdict of a Chinese lawsuit over bloatware to take action. The company will offer patches in August that let local Android phone owners delete unwanted pre-installed apps on both theGalaxy Note 3, the example cited in the suit, as well as more recent phones like the Galaxy S6. It's not clear just which apps you can purge, but it's safe to presume that many of the non-essential apps are now eligible. According to security firm Zimperium a flaw called "Stagefright" in Google's Android operating system can allow hackers take over a phone with a message even if the user doesn't open it. The vulnerability affects about 950 million Android devices. In a blog post Zimperium researchers wrote: "A fully weaponized successful attack could even delete the message before you see it. You will only see the notification. These vulnerabilities are extremely dangerous because they do not require that the victim take any action to be exploited. Unlike spear-phishing, where the victim needs to open a PDF file or a link sent by the attacker, this vulnerability can be triggered while you sleep. 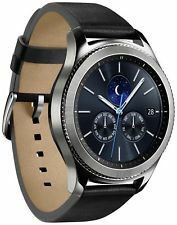 Before you wake up, the attacker will remove any signs of the device being compromised and you will continue your day as usual—with a trojaned phone." The OnePlus 2 was officially unveiled [Monday] evening and it has been announced that the smartphone will start at an competitively low $329, unlocked and contract free. 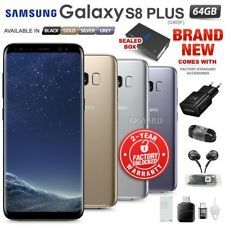 The entry level price nets you a 5.5" 1080p display, a cooler-running 1.8GHz Qualcomm Snapdragon 810 v2.1 SoCpaired with 3GB of RAM, 16GB of internal storage, a 13MP rear camera (with OIS, laser focusing and two-tone flash), 5MP selfie camera, and dual nano SIM slots. If you don't mind handing over an extra $60, you'll receive 4GB of RAM to back the processor and 64GB of internal storage. Besides beefing up the internal specs, OnePlus has also paid some attention to the exterior of the device, giving it a nice aluminum frame and a textured backplate. There are a number of optional materials that you can choose from including wood and Kevlar.Reader dkatana links to InformationWeek's coverage, which puts a bit more emphasis on what the phone doesn't come with: NFC. Apparently, people just don't use it as much as anticipated. 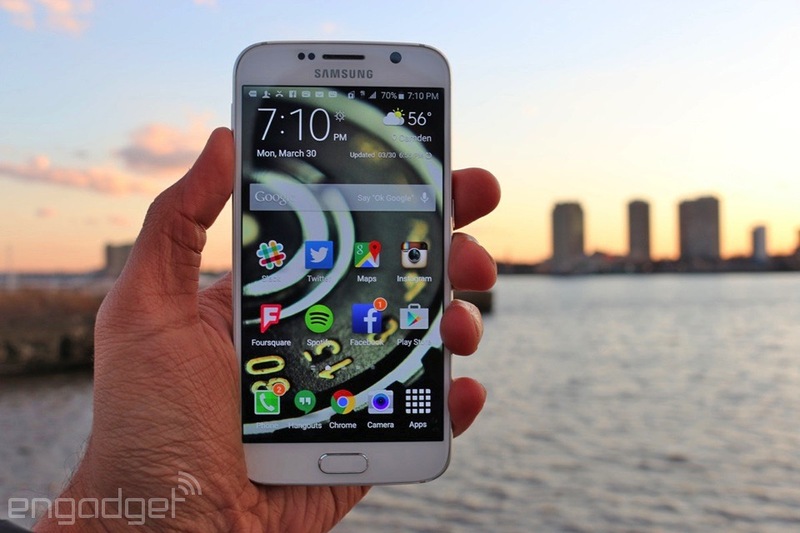 That rumor of Samsung holding a phone event in August to beat Apple to the punch? At least some of it is true. The Korean tech giant has announced a second Galaxy Unpacked event that will take place in New York City on August 13th. 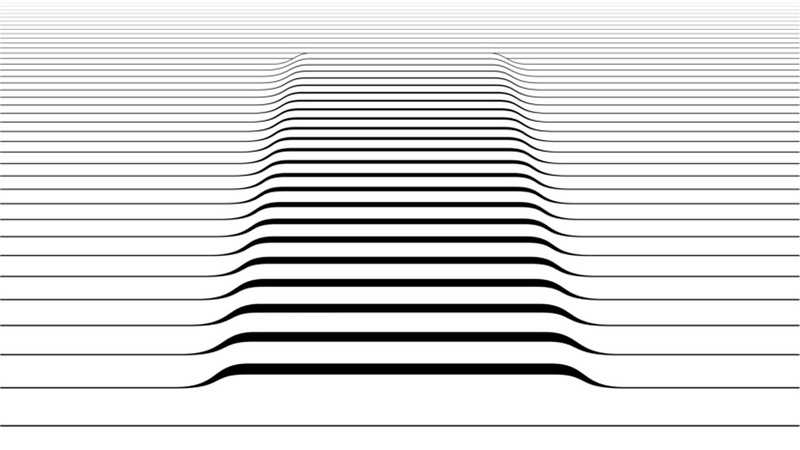 It's not saying much about what's in store, but the curvy, imposing profile in the teaser image hints at the upsized Galaxy S6 Edge+ that we've seen in leaks -- and of course, the Galaxy Note line is nearly due for its yearly refresh. Whatever shows up, you can be sure that we'll be there to give you a closer look. 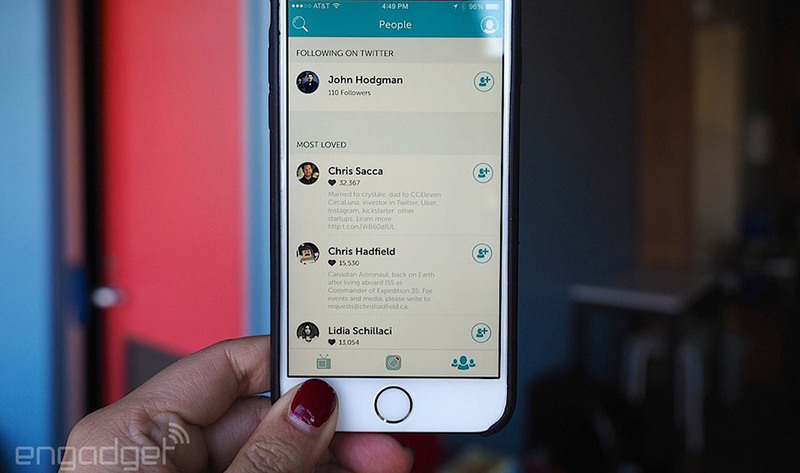 Periscope's latest version for iOS comes with a handful of useful features, including one for folks suffering from notification overload. Now, you can "mute" broadcasters you follow so you don't get a pop-up every time they go live. Don't worry about missing their shows, though -- their updates still appear on your feed. The global feed has also been revamped to feature broadcasts relevant to your interests and language preference. Plus, you can now take advantage of iOS 8's Handoff feature, which means that you can start watching a show on an iPhone or an iPad and transition to a MacBook without issues, and vice versa. Android users might notice that the the revamped global feed is now also available on their devices, and Periscope promises that the mute option will soon follow it to Google's platform. Sure, the Google search box in Android lets you dictate regular text messages, but what if your conversations live in a non-standard chat app? You can relax as of today. Google now supports using your voice to send messages in English through a handful of third-party services, including WhatsApp, Viber, NextPlus, Telegram and WeChat. All you have to do is name the service when you're issuing the command -- "send a WhatsApp message to Bob" will make sure that your friend gets your missive where he's expecting it. More apps and languages are in the cards, so don't despair if your favorite mode of communication isn't compatible right away. Once upon a time, it looked like OUYA would be able to support itself as an independent gaming company focused on the Android-based, microconsole experience. In 2013, it even offered up $1 million to OUYA developers as part of an initiative called Free the Games Fund, which promised to match crowdfunded cash for certain OUYA projects. Dozens of developers got involved and were banking on OUYA's contributions to complete and ship their games, often tens of thousands of dollars per project. Now that Razer is officially purchasing OUYA, all of this cash is in question and the developers involved are not happy. "Razer/OUYA's insistence that these deals are gone is causing us to have to majorly restructure our plans leading up to release," one developer, who wishes to remain anonymous, tells Engadget. Hardware developer Razer has acquired all of Ouya's software assets, the company announced today. While Razer isn't buying the console itself, its acquisition of the software means it can use Ouya's tech in its own Android-based micro-console Forge TV. "In the near future, Razer will be providing existing Ouya users with a clear path of migration to the more advanced Forge TV micro-console and Serval controller bundle," Razer stated in its announcement. "Razer's intention is to allow Ouya users to bring their games, controllers, and accounts to the Cortex TV platform on the Forge micro-console, advancing the experience of Android gaming on TV that they have previously enjoyed. Additionally, Razer is planning deep product discounts for incoming Ouya users to purchase Razer hardware, and a spate of freebies, giveaways, and promotions to enjoy on their new Forge consoles." As such, it sounds like Forge TV will absorb everything an Ouya could do. Furthermore, the Ouya marketplace will be re-launched as Cortex for Android TV, which people will be able to access via Forge TV. Razer will also be able to use the Ouya name. As such, it will "publish Android TV content and Android-based TV console games under the Ouya moniker as a separate interest." "Razer has a long-term vision for Android TV and Android-based TV consoles, such as the Xiaomi Mi Box and Alibaba Tmall Box, to which Ouya already publishes," says Razer co-founder and CEO Min-Liang Tan. "Ouya's work with game developers, both triple A and indies, went a long way in bringing Android games to the living room and Razer intends to further that work. This acquisition is envisaged to usher more developers and content to the Android TV platform." Hello Forge TV, soon to include Ouya content. 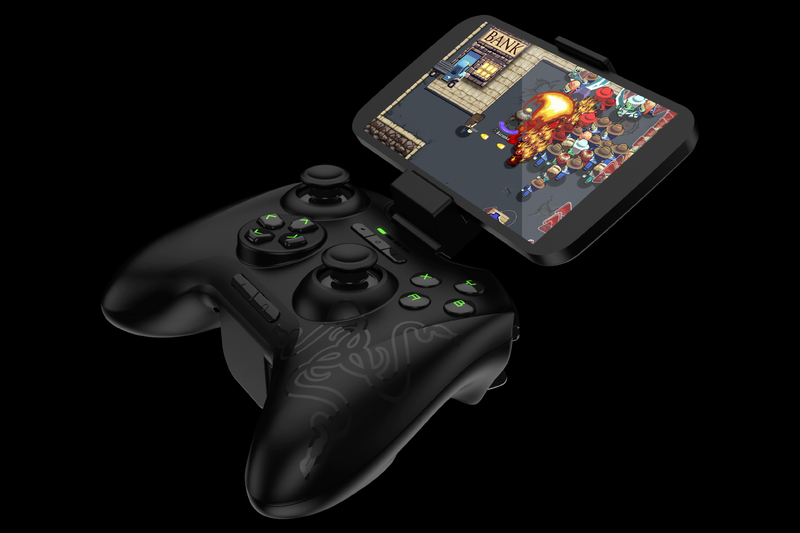 Wasteland creator Brian Fargo spoke highly of Razer regarding this acquisition. "When it comes to gamers, Min clearly knows what he is doing," he said. "I'm certain that he has clever ideas on how to make his many initiatives with Forge TV fit well with all the titles and hard work that Ouya put in." The bulk of Ouya's staff, including its tech team and developer relations folk, will retain their jobs at Razer. One person who won't be staying, however is Ouya founder and CEO Julie Uhrman. 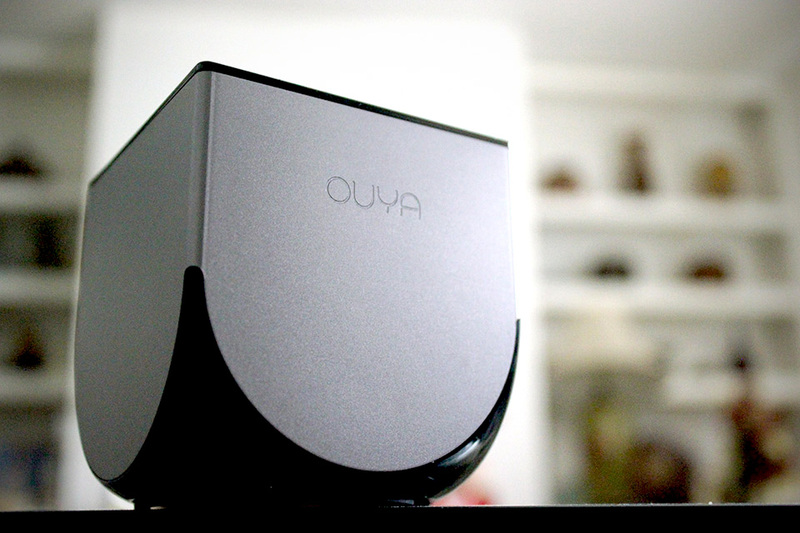 "Ouya was a once in a lifetime experience. Now, I'm off to find the next...stay tuned!" she said on Twitter, before thanking dozens of folks she worked with during her tenure there. "Razer is the perfect home for Ouya and the team that made it all happen," Uhrman said of the acquisition. "They can take the Ouya platform to new places, inspiring developers and embracing gamers, everywhere." Samsung wants to reduce the number of cords in your house and has unveiled a new monitor that can wirelessly charge your smartphones. Called the SE370, Samsung says the monitor is the first of its kind to have this capability. The monitor comes in 23.6-inch and 27-inch sizes. According to Samsung : The SE370 "declutters work areas by doing away with unnecessary cables and ports needed to charge mobile devices. Along with superior picture quality, enhanced visual performance and thoughtful design, the monitor seamlessly integrates advanced technologies that offer both professionals and consumers an optimal viewing and usability experience." 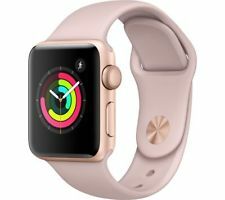 Despite going on sale in April, we still don’t know how many Apple Watches have sold – and one analyst has said the silence is a sign of weakness. Apple yesterday reported nearly $11bn in profit for the quarter ending June but didn’t reveal any unit sales for the new device, simply saying that the numbers were higher than the comparable launch periods for the first iPhone or iPad. 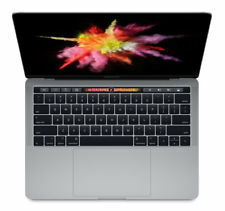 CEO Tim Cook said of the omission that it “was not a matter of not being transparent, it was a matter of not giving our competition insight that's a product that we've worked really hard on”. But analyst Leonid Bershidsky isn’t having any of it. “No matter what analysts and the market think of the company's latest quarterly report, the company is still a juggernaut that can absorb any imaginable shock. At the same time, it's also weak in a way it wasn't under Steve Jobs. Apple has grown afraid of its own long shadow,” he told NZHerald. So why did Cook stay quiet? Because, Bershidsky argued, it is scared of releasing numbers that fall short of the market’s expectations. “The problem with releasing [the Apple Watch] numbers is not that it would help the competition. All competitors combined sold just 6.8m smartwatches in 2014. Apple has undoubtedly conquered the product category. But has it met the market's expectations? Not by a wide margin,” he added. 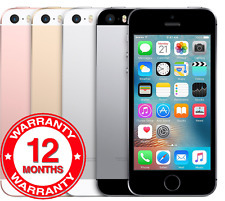 “Apple won't release its unit sales number because it's afraid of falling short. In Jobs's day, the company only needed to beat the competition and satisfy customers. Today, given the expectations, Cook knows he can never do enough. What do you do with old gadgets that you no longer use? Give them away to relatives, or throw them in the bin? 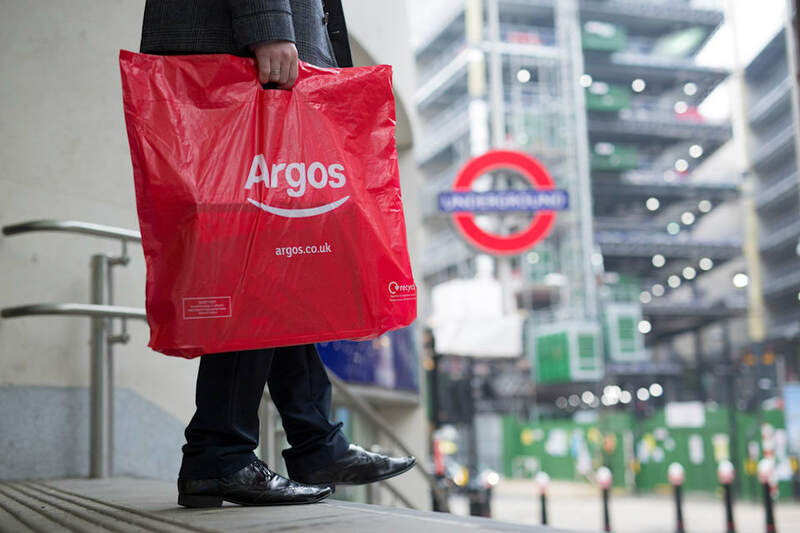 Argos is the latest UK company to jumpinto the trade-in business, offering cash for your unwanted phones and tablets. Plenty of smartphone trade-in companies operate on the web, such asEnvirofone and Mazuma Mobile, but few have a high street presence like Argos. The company hopes that customers will prefer the convenience of walking into a store, getting a quote and then immediately receiving a gift card that can be used to buy something new. As the Guardian reports, Argos wants to expand the scheme to include cameras, laptops and other electrical devices in the future. Just like Game and CeX, however, its success will inevitably hinge on the prices being offered to consumers. If Argos is too stingy, the convenience will be irrelevant -- people will simply hold onto their devices or offload them through other avenues such as eBay. Julie Uhrman, CEO of OUYA, has announced that she'll be leaving the Android gaming company that she co-founded. The executive took to Twitter to make the statement, spending the better part of an hour thanking employees, developers and backers. Her tweets also confirm the long-rumored purchase of the company by gaming PC specialist Razer that, until now, had only beenhinted at by third parties. The firm was one of the biggest early hits on Kickstarter, but when the micro-console was released to backers in July 2013, received plenty of criticism. Critics and users both attacked the build quality of the controller, game library and UI, and attempts to remedy the issue proved unsuccessful. Razer still hasn't spoken about what it plans to do with the hardware, but its plans will now be run without the input of the console's guiding light. 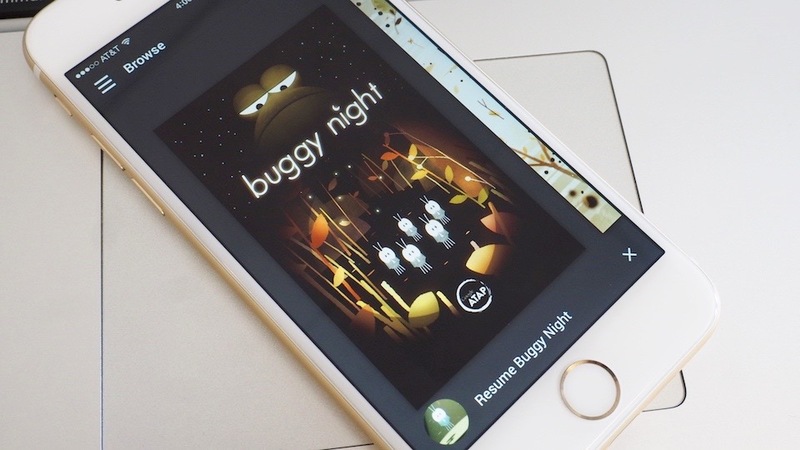 Microsoft hasn't been shy to create miscellaneous software for Android. In the past, the company's released a smart lock screen and even made a keyboard designed to be used with Excel. 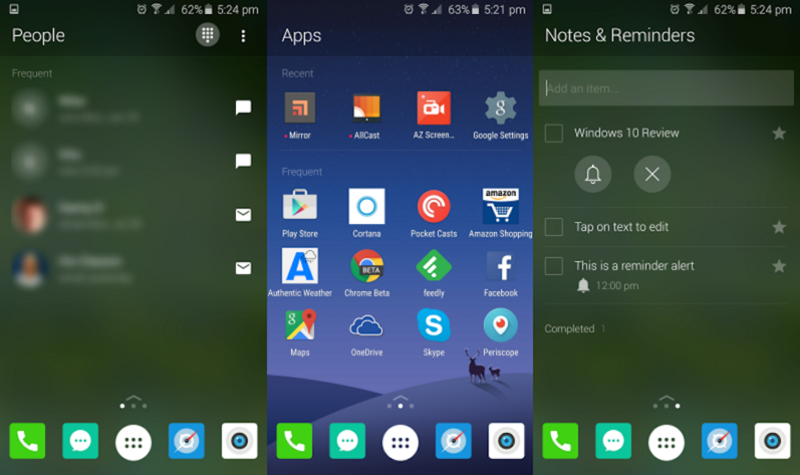 Now Microsoft is working on its own Android launcher, currently dubbed Arrow Launcher Beta. As the name reveals, this is an early version of the product, and you can only get access to it by signing up for an invite to the testing program. So how does it work? 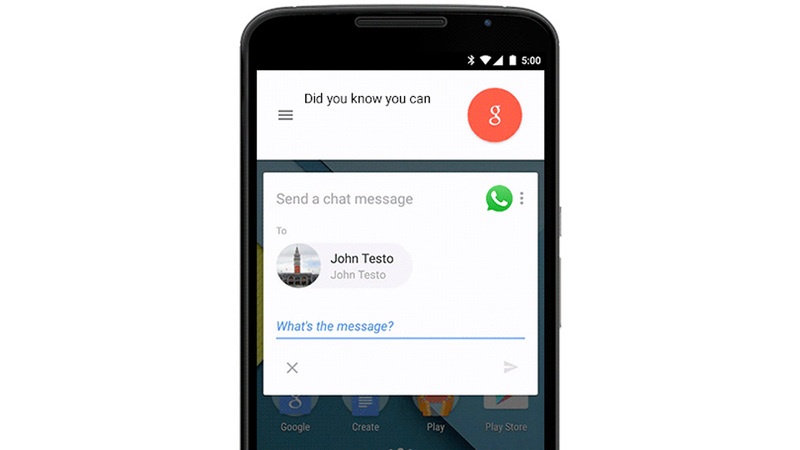 The Arrow Launcher is sleek and straightforward, offering a quick view of three main pages: People, Apps and Notes & Reminders. Those pages, according to Microsoft News, can't be removed or have others added to them -- likely to keep things concise. You can give it a try by downloading the APK, but you'll need to request a proper invite to receive updates after the install. Apple has reportedly applied for a patent that incorporates a biometric scanner into the Apple TV remote control. This fingerprint reader could serve a variety of functions such as adjusting the volume and display based on each household member's personal preferences or automatically logging users into their personal streaming accounts. It could also serve as a means for authorizing iTunes downloads. Plus, if Apple begins pushing Apple TV as a hub for future home automation systems, as has been speculated, the biometric remote could act as a universal controller for those features as well. 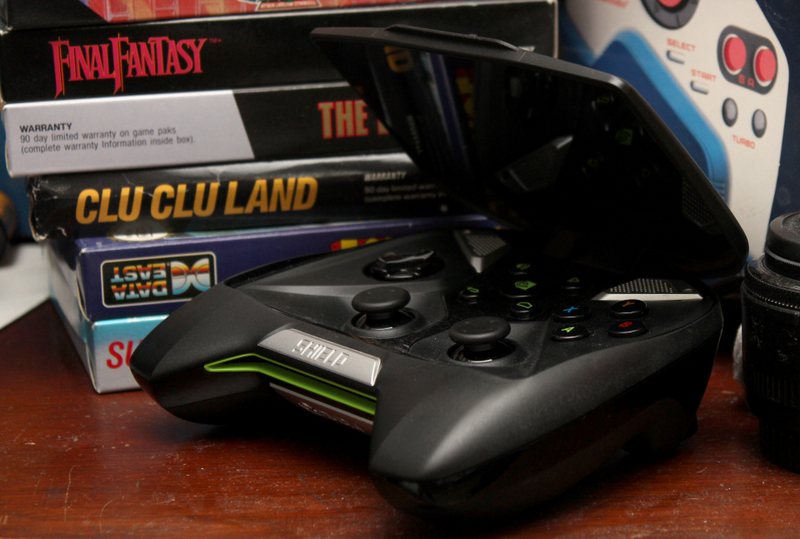 Wish the original NVIDIA Shield Portable had Android 5.1 and Google Cast support? Now it does, but it comes at a price. A new, optional update for the Shield bestows the handheld with latest version of Lollipop, the ability to be a Chromecast / Google Cast source device and fixes a glitch that made Google Play Books unusable -- but in trade, it takes away Miracast support and permanently removes a handful of apps. Specifically, the update uninstallsSonic 4: Episode II, Expendable: Rearmed and the original Android browser for compatibility reasons. Bummer. The update is optional -- but if you want the latest Android features on the aging device, you don't really have a choice. Check out the official update at the source link below. Google is getting serious about 360-degree video content. And it's not only about supporting it through YouTube or, by extension, Cardboard. 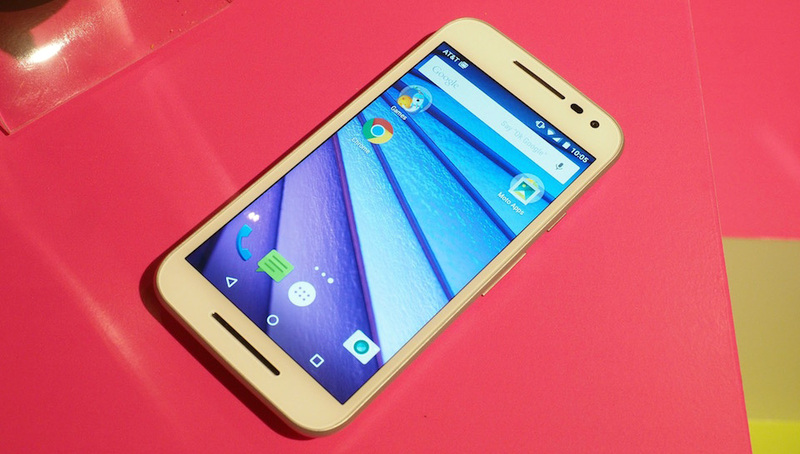 The search giant's also behind an app called Spotlight Stories, which it created with Motorola in 2013 and has been on Android since. As of today, that applicationis also available for the iPhone, iPod touch and iPad -- as long as those devices are running a version of iOS 8. Google describes Spotlight Stories as a "mobile movie theater" that combines 3D and 2D animation with 360-degree spherical video, sphere audio and sensor-triggered interactions to create an immersive experience. Right now there are four stories you can watch: Buggy Night, Help, Duet and Windy Day, all of which are original and were created exclusively for Spotlight Stories.